We're finally rounding down 2017, a particularly spectacular year in gaming, so it's about time for my Top 25 games of the year. My past renditions of this annual blog have been difficult, but this year has been the most difficult by far. I've lost a lot of sleep contemplating what games would make it in, because there was just so freakin' many. At one point I even considered making the list a top 35, but I decided to stick to my guns and work through the list, even if I felt guilty for not including X and Y. Also, before I get started, I would really like to note that this list is completely based on my own personal experiences and games that I'VE played this year. Obviously I couldn't play every single game release in 2017, and I'll even include a list of games I really wish I could have gotten to in part 3! Without further ado, here's the first 10 games in my Top 25 Games of 2017! 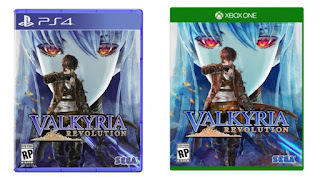 I dived into Valkyria Revolution expecting an experience similar to the rest of the Valkyria series, deep on tactics and strategy, with pretty unique gameplay. However, Media Vision bailed on this formula in favor of a more Dynasty Warriors esque action RPG, which is definitely unfortunate. That being said, while the massive gameplay shift does this game no favors, the narrative still manages to be quite interesting and I found myself limping through the uninspired combat with my incompetent AI just to see what happens next. 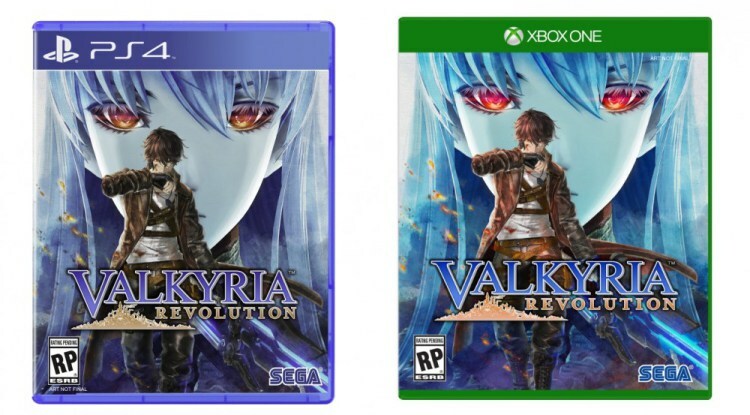 Thanks to that storytelling and narrative, Valkyria Revolution inched it's way in to my list! 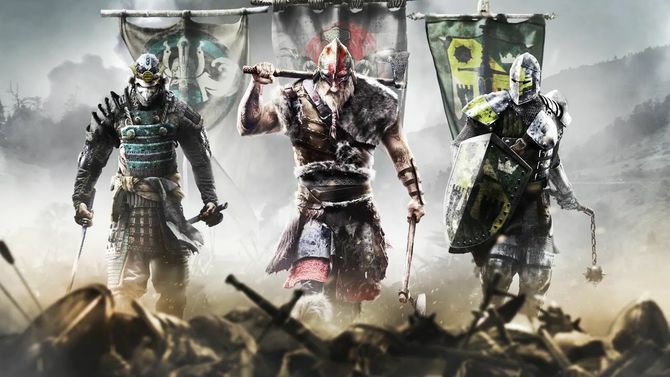 For Honor is a game I will most likely remember for the rest of my life. Ubisoft's unique take on medieval warfare and combat really hit all the right notes, and I absolutely loved taking to the battlefields and slashing away. Unfortunately, the game suffered from a terrible online infrastructure, which deeply affected how much you could even play the great game they created. Outside of playing private duels with buddies or lanning right here in the shop, the struggle to play a single game of For Honor turned me off to continuing to delve in. I know there's a plethora of new content including characters, maps, modes and Ubisoft eventually even added dedicated servers. I may return to For Honor sometime soon, but the first few incredibly shaky months prevented me from becoming the best samurai NA this year. 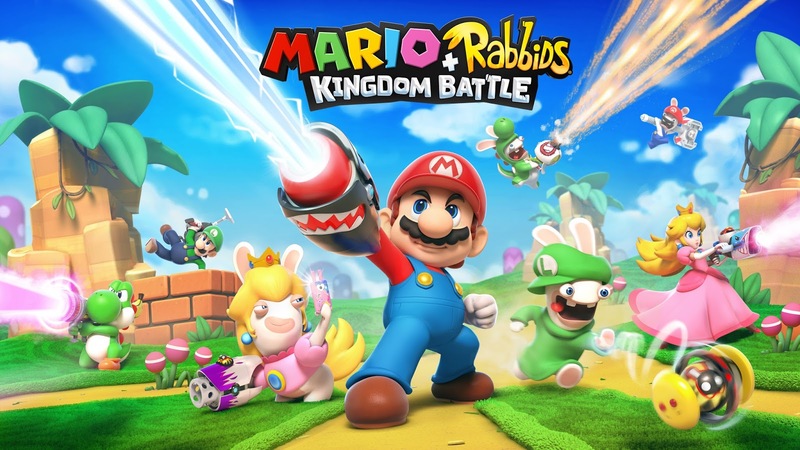 Mario + Rabbids Kingdom Battle is so many things. Firstly, it's quite the mouthful, secondly it's nothing short of a video game melting pot and lastly it's freakin' hilarious. MRKB gets quite a lot of play around the shop, and it's quite captivating for a very wide variety of players, partially thanks to the relatively deep XCOM-esque combat mixed with fun characters. 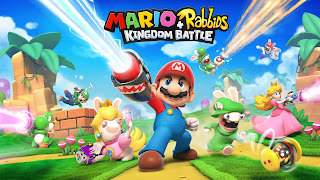 Even though this game didn't break my top 20, I really can't praise Nintendo + Ubisoft enough for introducing such an ambitious and unique title to the Switch. 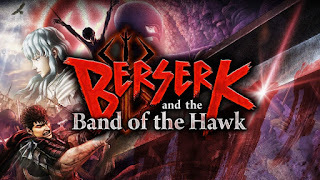 I genuinely hope we get another look at this kind of game in the future, with even more combat depth and even more characters. 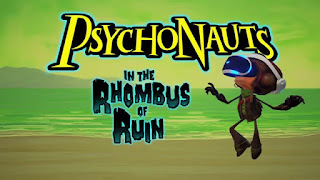 VR is still in a relatively early stage, and I can only say I've played a handful of non-arcade-esque games between PSVR and the HTC Vive and Psychonauts: In the Rhombus of Ruin is one of my favorites. As I mention in my review of the game, Rhombus of Ruin's strength lies in the genuine and authentic experience of spending time with the characters of the original cult classic Psychonauts. 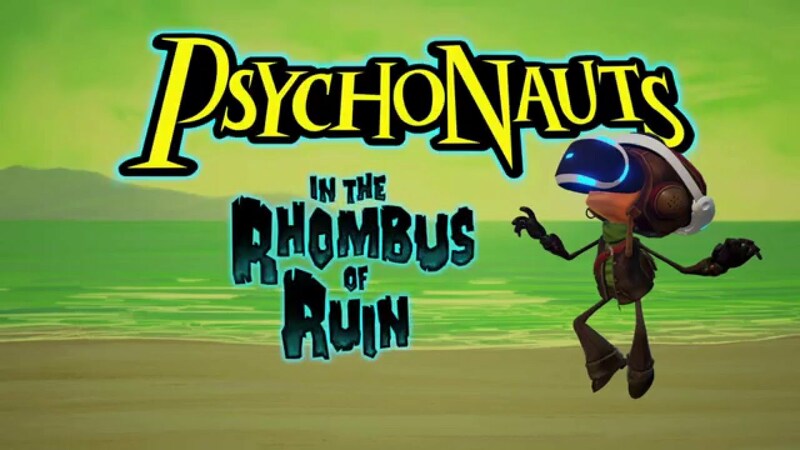 If one was to play Rhombus of Ruin without playing the original Psychonauts, I think they would be pretty disappointed in the incredibly short VR title. To anyone who has played the original game, Rhombus of Ruin is a masterly-crafted little snack to help ease the pain as we wait for Psychonauts 2...it just so happens to be in VR! 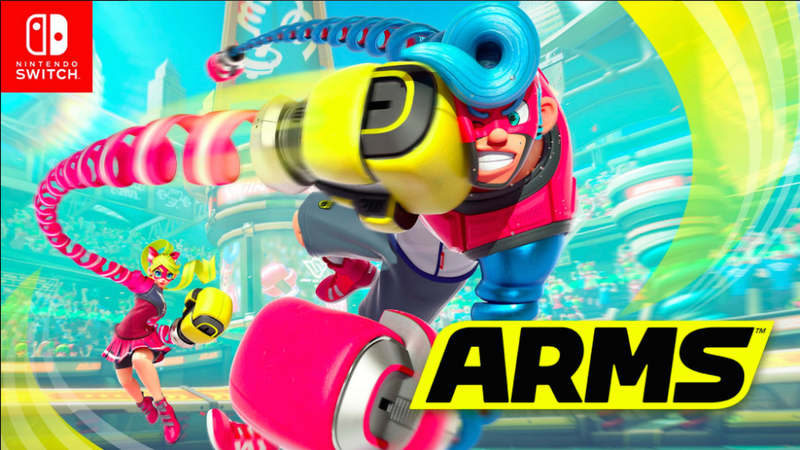 Back in June I actually wrote a full review of ARMS, noting the game is best enjoyed in small spurts. Over the course of the year I've played ARMS with customers at multiple lock-ins which is certainly where the title shines. I would go as far as saying ARMS is one of the best casual/party games available for the Switch, with just the right amount of depth. I really still couldn't ever recommend playing the game alone, outside of trying out arcade mode a few times.At the end of the day, you can't help but praise Nintendo for another unique title for their latest console; Switch. 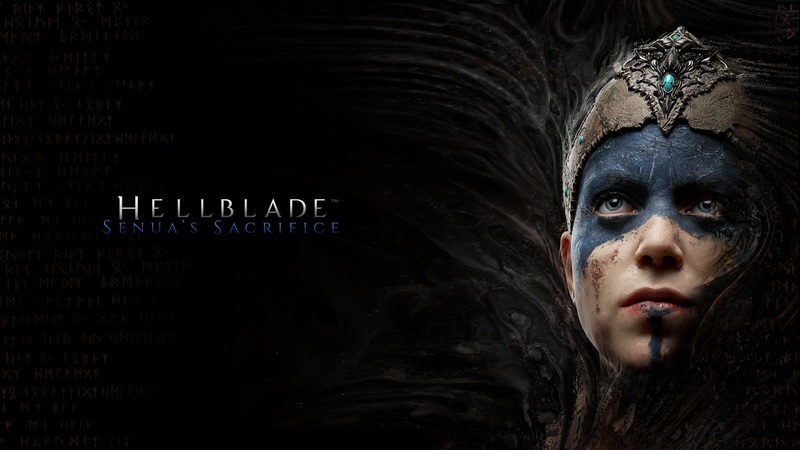 Ironically enough, I also wrote a blog about Hellblade this year! I purposely didn't call that post a "game review", because at the risk of sounding silly, Hellblade is best described as an experience. I certainly couldn't recommend Ninja Theory's eerie tale to everyone, but to those that can stomach the psychological onslaught and unnerving atmosphere it's worth playing. I think Hellblade was one of the boldest games of the year, and the only reason it didn't make it even higher on this list is because, quite honestly, Hellblade made me pretty uncomfortable. After Resident Evil 6 was so poorly received I couldn't help but worry for the legendary Capcom horror franchise. It felt like the series was slowly veering off the path that it was so well established for, but unlike the shift between RE3 and 4, this path was for the worse. 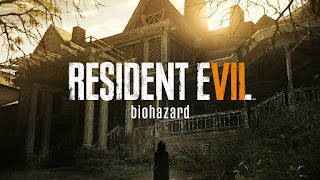 However, Capcom blew every naysayer out of the water by following up RE6 with a genuinely unnerving and fresh style of horror, proving that they're capable of changing the formula once again. 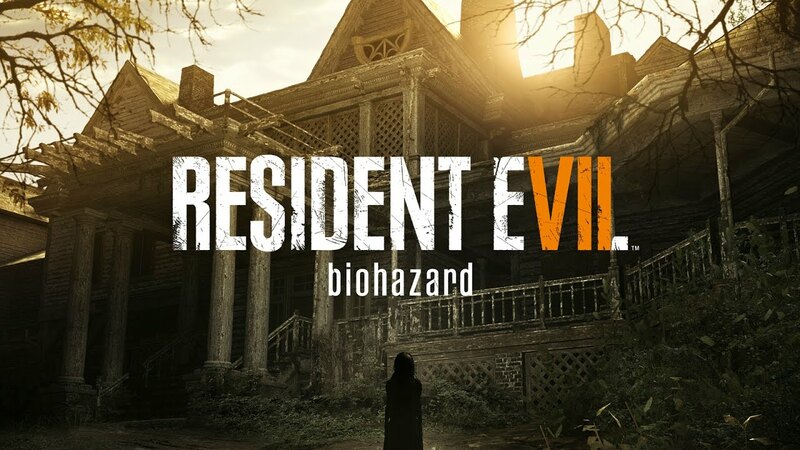 RE7 also had the added bonus of utilizing the PSVR, which has become a favorite title right here in the shop. I look forward to seeing what the upcoming DLC adds to the narrative and I can't help but wonder how 7 will connect to the rest of the series. I struggled a bit with whether or not I should include Crash N Sane Trilogy, since technically it's just a remake of an older series, but the N Sane Trilogy is something special. So much so in fact, that Rob and I were both inspired to write about the game. (Rob's post - Cody's Post). 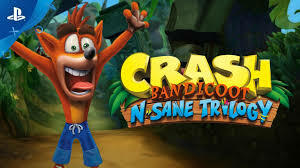 To put it simply, N Sane Trilogy is a perfect remaster in every sense of the word, and Vicarious Visions approached the development with an appropriate amount of care. Even if you never played the original Crash series and nostalgia aside, the remaster is a great way to play them now. 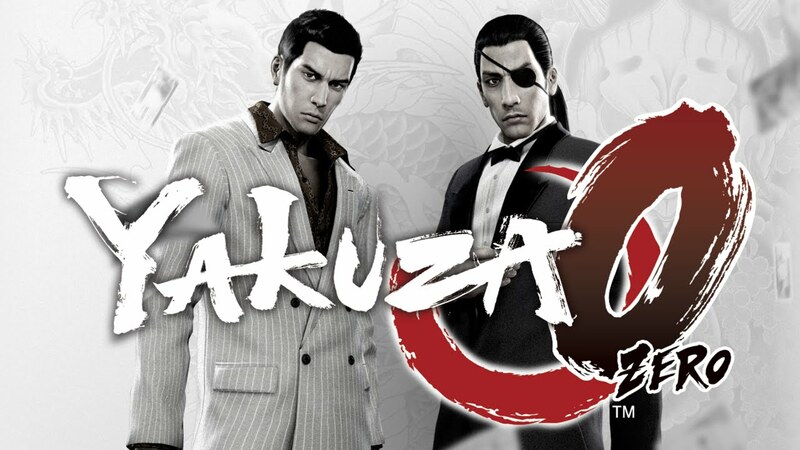 Yakuza 0 surprised me in a ton of ways, and every single one of them was good. 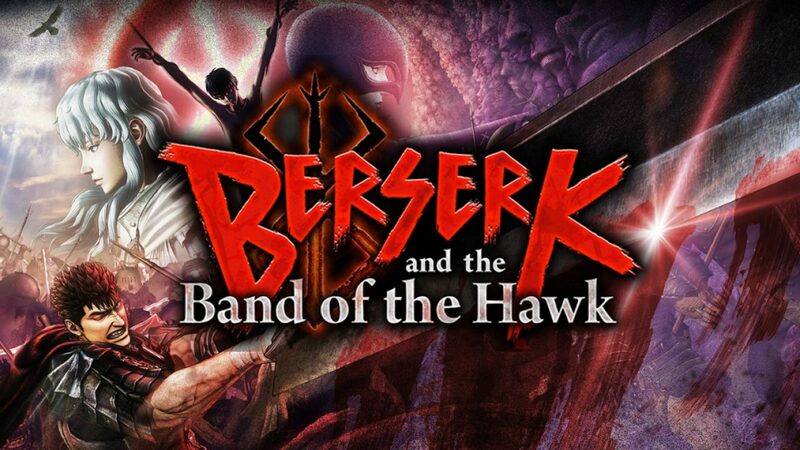 I've played the series throughout the years, but none of the previous installments had me so emotionally invested and immersed in the ridiculous atmosphere Sega creates. 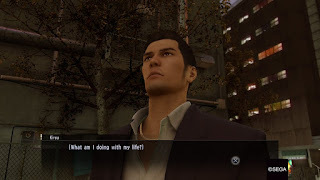 Yakuza 0 is like a roller coaster of immature silliness, pure viciousness and density and that just begins to describe it. Yakuza's greatest strength is its ability to represent this badass Yakuza thug, but also show those character's private moments of eating a bowl of udon and playing some arcade games. 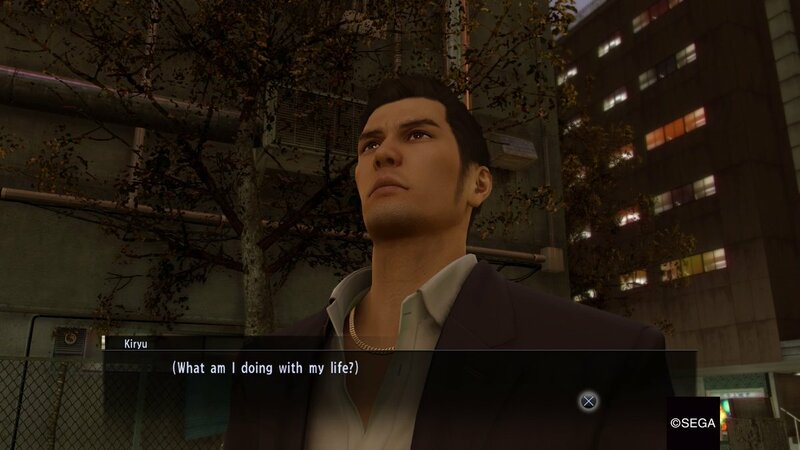 I also have to note, Yakuza 0 is easily my pick for funniest game of the year, there are some wild moments. P.S. Rob don't be mad it isn't higher up on the list! Besides all the Yakuza drama? Mostly bowling, fishing, spending time at the batting cages, playing arcade games, karaoke, dancing and fine tuning your pocket racer? There you have it folks! Thank you for taking the time to read the first ten best games of 2017, and I really hope you check back soon for the next ten (15-6). As I expressed, this list has been incredibly difficult, and I've spent hours racking my brain for the final list. To anyone else creating a list, we want to hear your thoughts! What are your top games of the year? Let us know below, or on a future post! Those early For Honor midnight tournaments were so hype. Copyright The LAN Mob Blog | Designed by VeeThemes.com | Distributed By Gooyaabi Templates.